The Chipper Clipper: $3 off Revlon Lipstick coupon! 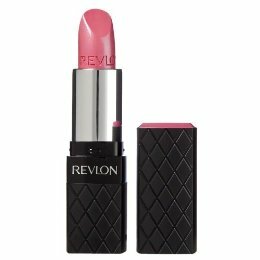 $3 off Revlon Lipstick coupon! Here is a hot coupon that should make for free lipstick with a good sale: $3 off one Revlon Colorburst Lipstick. You will see the coupon at the top of the page and you will need to either log in or register with Revlon to print this coupon. Revlon make up often goes on sale buy one get one free at Walgreens and CVS. I printed my two coupons (hit the back button twice)and hope to be able to get some very cheap or possibly free Revlon Lipstick.